Given that I have just paid some R2000 in return tickets from CPT to JNB, I thought I'd have a look to see whether I could indeed find these remarkably cheap flights. Luckily, Mango has a nifty feature which allows one to search for 1-month low rates (use this to find cheap Mango flights). Equal to advertised low price. Lower than advertised low price! Unfortuanately all of the JNB to CPT and CPT to JNB flights were higher than their advertised rates (is that covered by the asterisk * next to the advertised price? )...but I was astonished to find a CPT to DUR flight going for less than the the advertised rate! 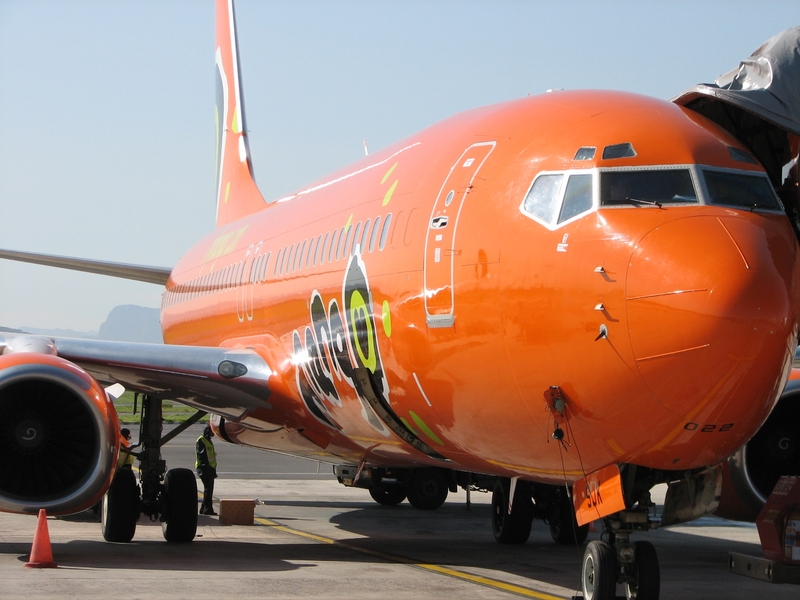 If you're flying JNB-DUR or CPT-BLOEM you'll be happy to know that the Mango advertised prices are still around.